Cathia Friou, a certified professional coach, holds her ACC credential with the International Coach Federation and her BCC credential with the Center for Credentialing & Education. 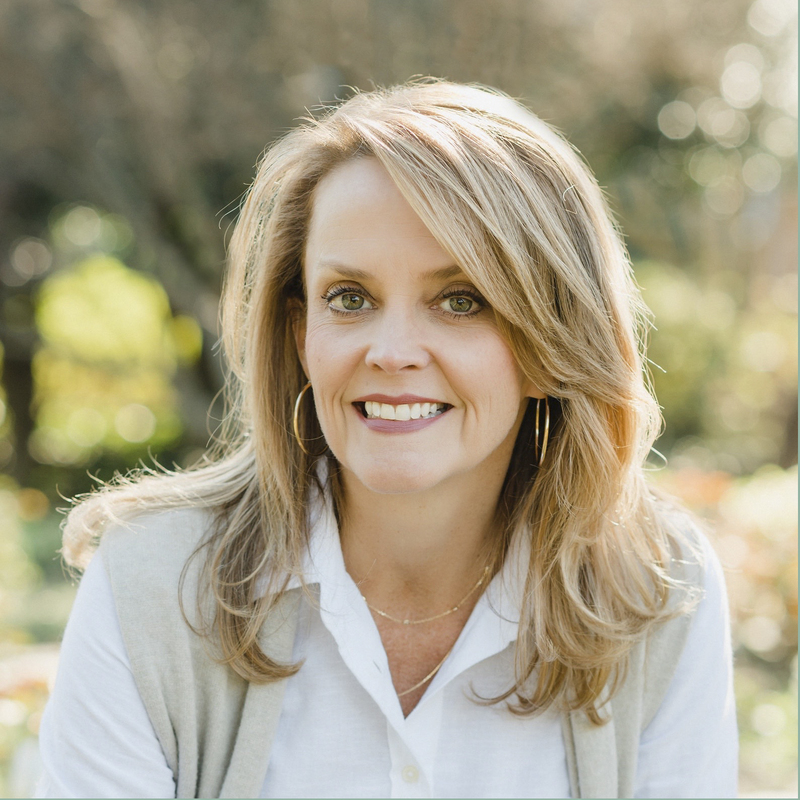 She is also a Certified Daring Way™ Facilitator and a Certified Dare to Lead™ Facilitator (programs based on the pioneering research of Brené Brown exploring topics like courage, shame, vulnerability, and worthiness), and a NC Dispute Resolution Commission Certified Superior Court Mediator. Cathia is a healthy-divorce advocate and a co-parenting specialist. She is author of the memoir Rock Paper Scissors: Scenes from a Charmed Divorce, a 2018 Living Now Book Award winner in the Relationships/Marriage category, and also The Art of Co-Parenting, a guide outlining the six principles of shared parenting during divorce. A self-described “possibilitarian,” she is an ardent devotee of self-awareness, courageous conversations and conflict transformation. As a graduate of the North Carolina and Colorado Outward Bound Schools and having walked 200 miles along the Camino de Santiago in northwestern Spain, Cathia is an adventurist at heart. She possesses an insatiable appetite for Jungian psychology, TED talks, and cartoons appearing in The New Yorker. She holds a B.A. in Journalism from the University of North Carolina at Chapel Hill and a certificate in Executive & Organizational Coaching from New York University. Cathia has two daughters and lives in Charlotte.